MANILA, Philippines – The original ‘Badjao Girl’, Rita Gaviola, is on a hiatus from showbiz to focus on her studies but another lovely lady is set to take her crown! 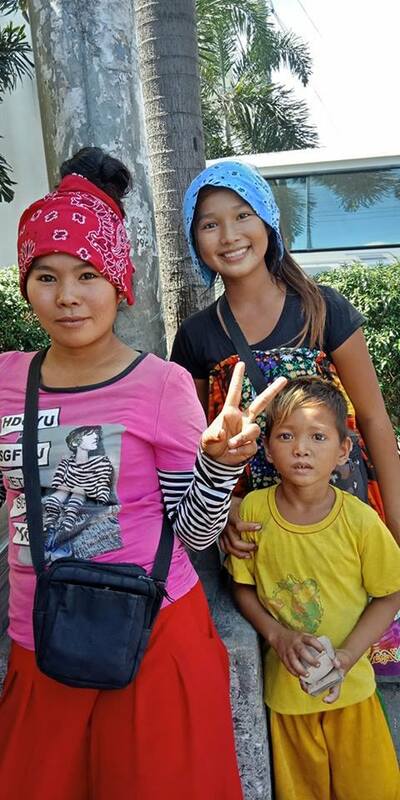 A gorgeous Badjao girl was spotted recently near SM Novaliches in Quezon City by a group doing a project for their school. 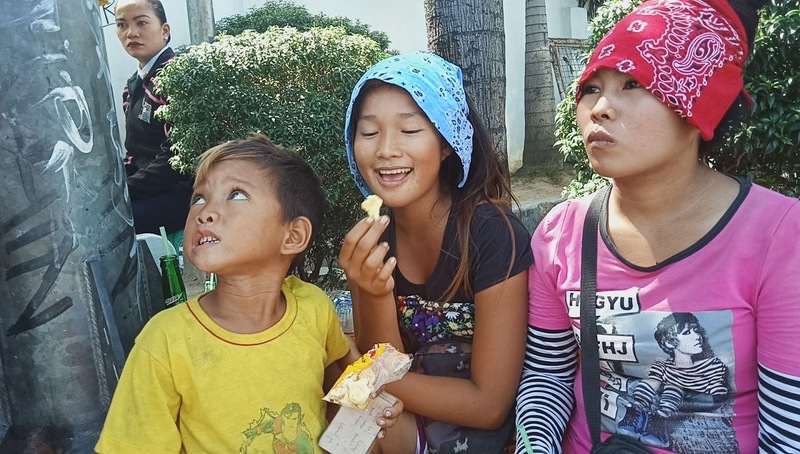 Doms Quintua shared photos of the young Badjao girl last October 28 and the post has gone viral, with many people even tagging Kapuso Mo, Jessica Soho (KMJS) to feature the young lady on the show. Students working on an investigative report for their Oral Communication project took photos and filmed Badjaos around the city, trying to discover more about their lives. As they talked to the Badjaos, Doms noticed one who stood out from among the others because of her natural beauty. 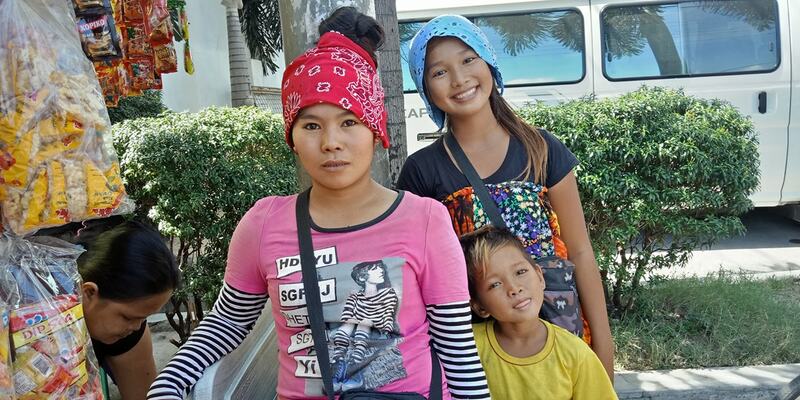 Just like Rita who went viral for her gorgeous, flawless looks despite being a Badjao living in the streets, this young woman also had a gorgeous face and nice morena skin. A number of netizens even commented, half-joking that they wanted to know this young lady’s skin regimen because she looks awesome despite living in the streets and wandering around the city the entire day. It is even highly likely that she also sleeps in the streets, some netizens pointed out. Other netizens were happy that Doms shared the young girl’s photos so that she would go viral and find help to make her life better, just like what happened to Rita who now works part-time as a model. Rita had once lived in the streets with her family but after becoming famous, she earned enough money to take her family out of the streets and have a home to call their own. While the home is just a simple one, having one is certainly a far cry from being homeless.